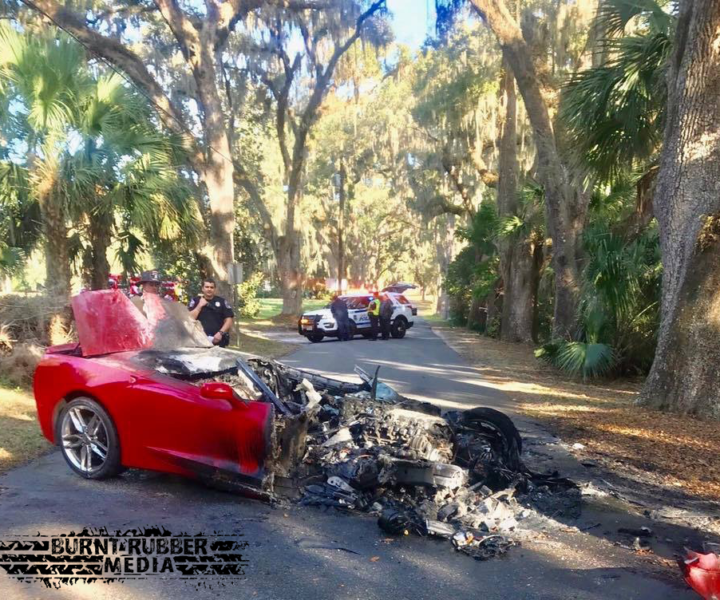 Corvette Driver Airlifted after Fiery Crash. 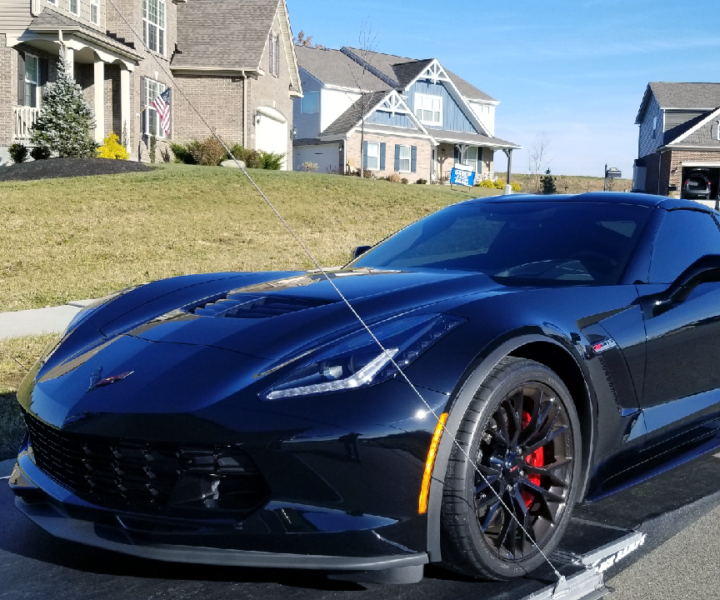 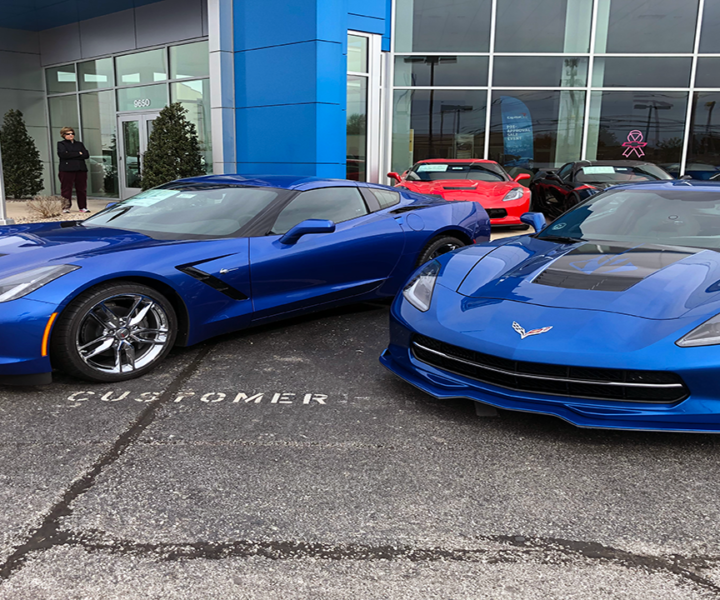 1,000 Mile 2019 Z06 Traded In. 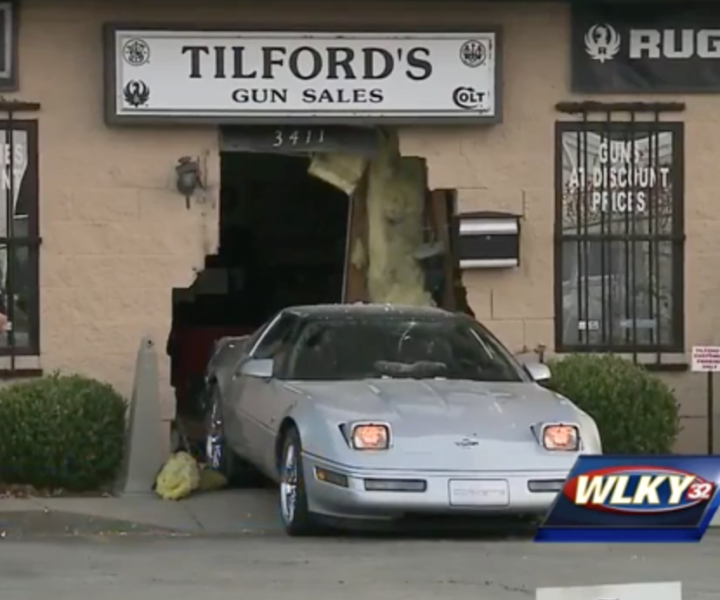 Stolen Corvette Used To Ram Gun Store During Robbery. 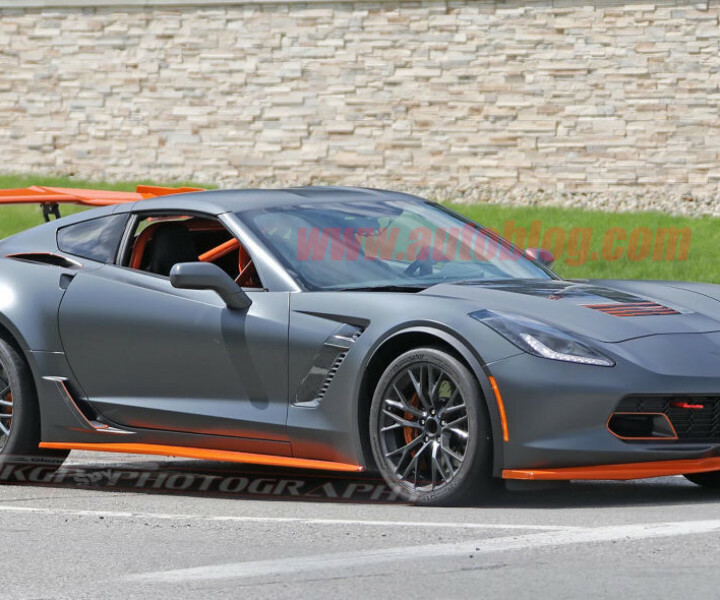 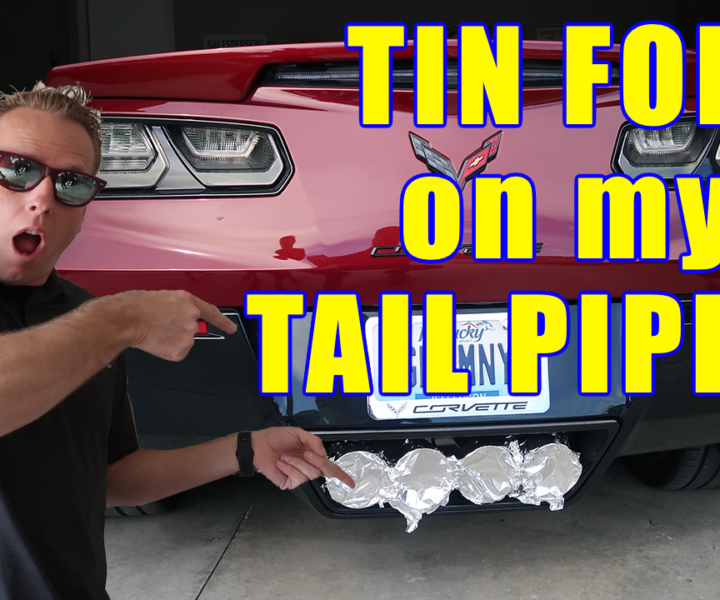 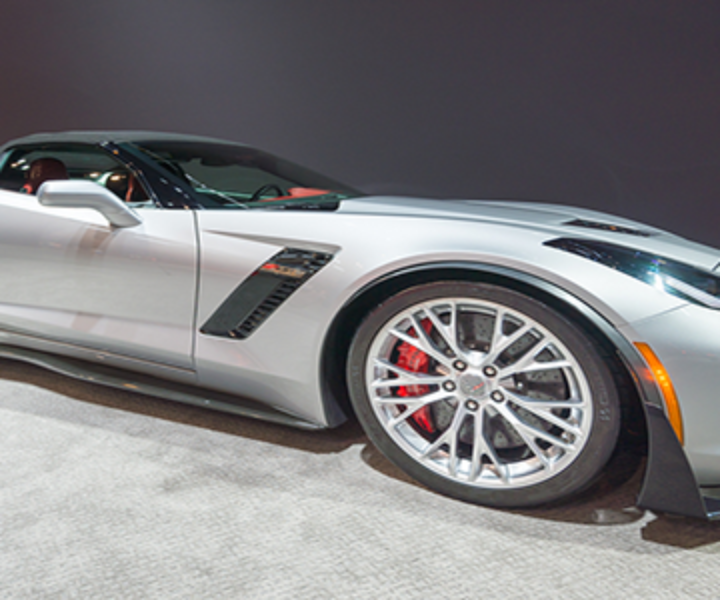 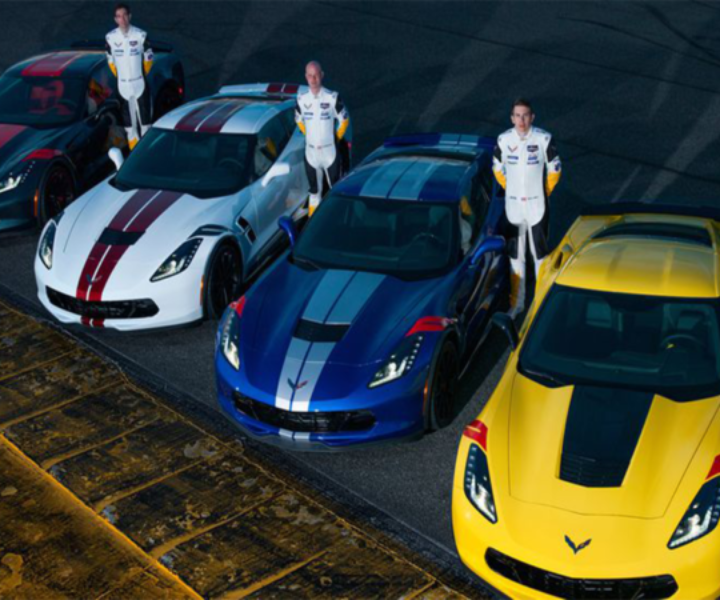 Check out this video of the 2015 Corvette Z06 Coupe in action!